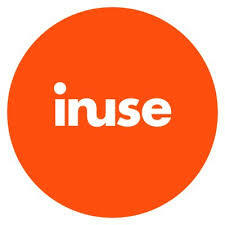 inUse is a digital agency working with everything from intranets and complex systems to the Web, Apps and development of new products and services. We deliver solutions that enhance our clients’ business, their brands and digital development. Being subcontractors in different cases we are working on. Understanding the interaction between humans and technology and to find solutions to problems within this area.